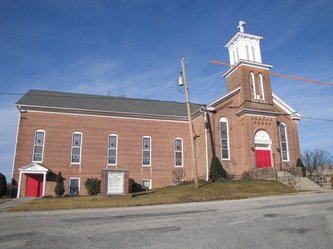 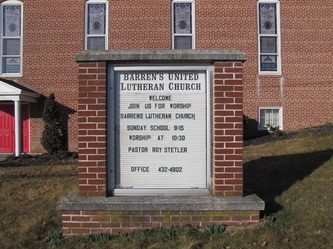 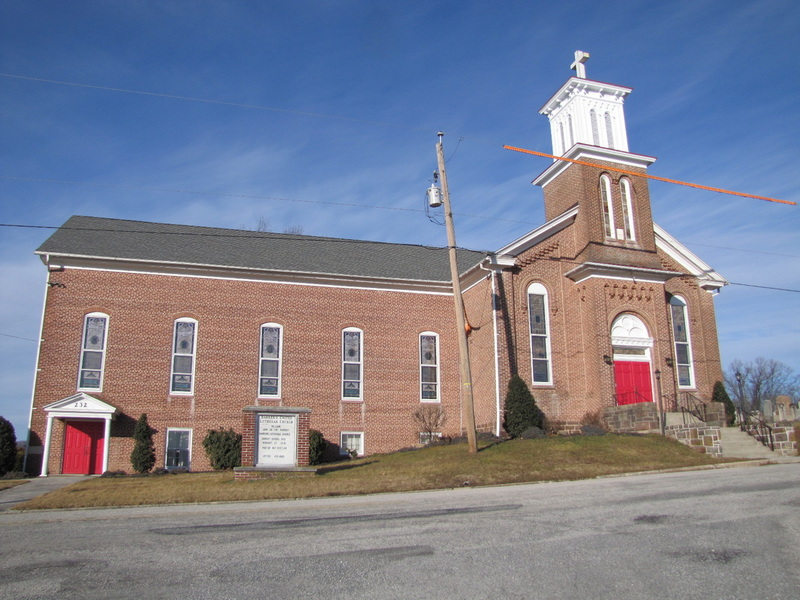 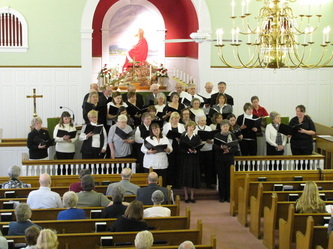 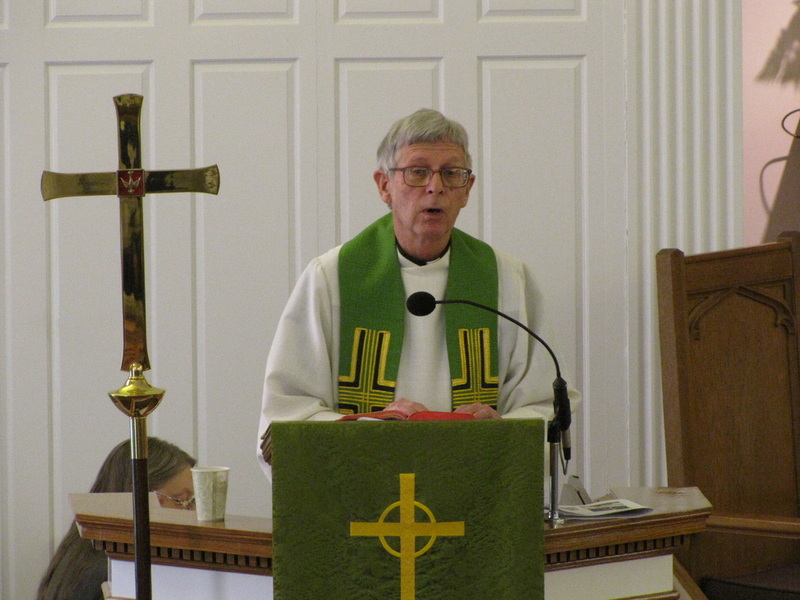 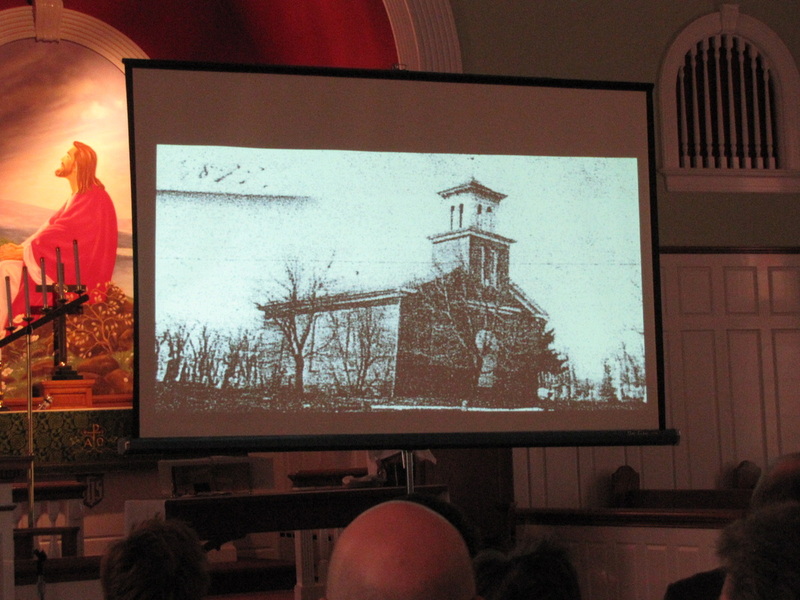 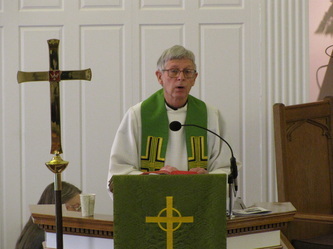 January 1, 2012 marked Barren’s 200th anniversary of the first service in the log building (eventually destroyed by fire) which preceded the original part of the building we now know as Barren's United Lutheran Church. 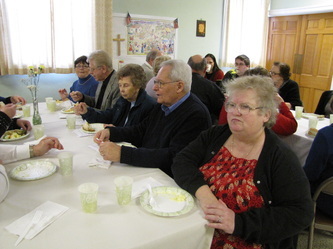 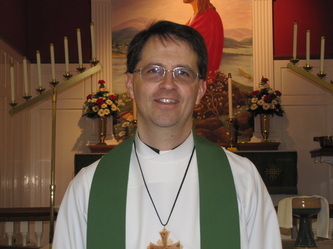 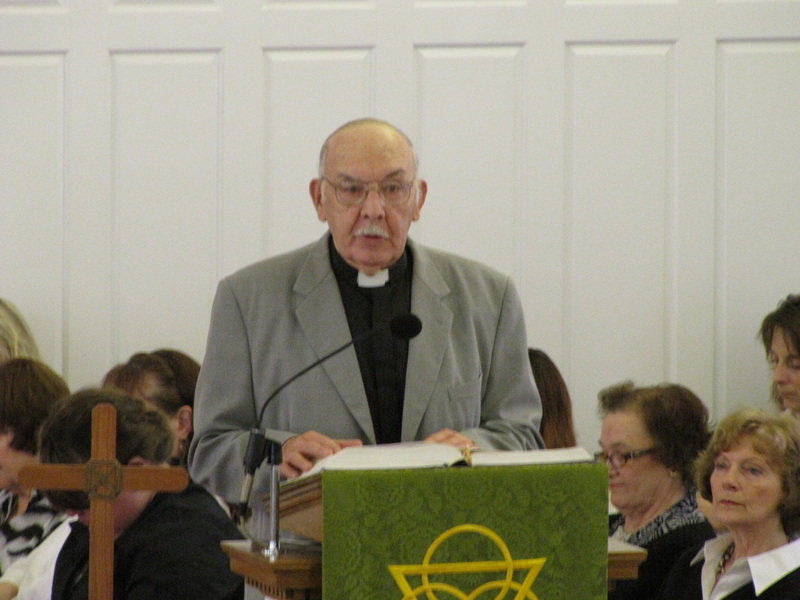 We held our celebratory Holy Communion service at Barren’s January 29, 2012 at 10:00AM and what a wonderful day it was. 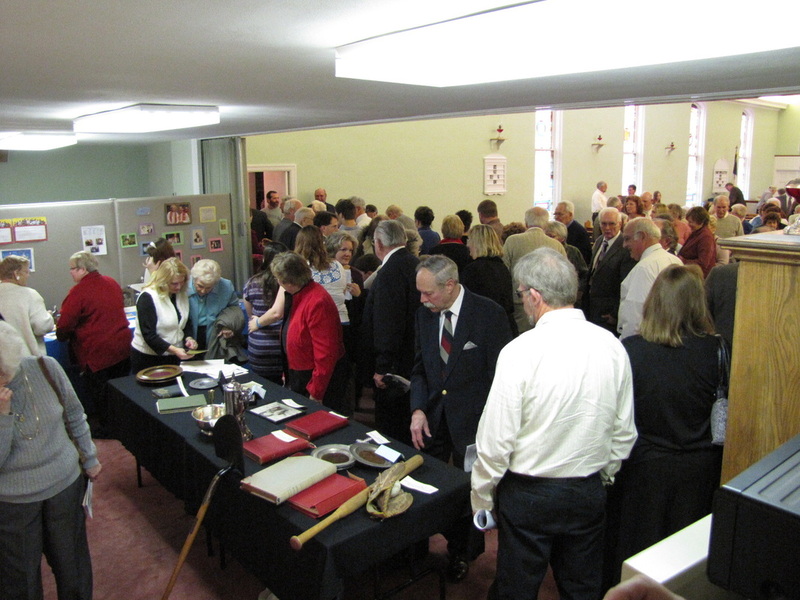 Over 166 attended as we reminisced of years gone by. 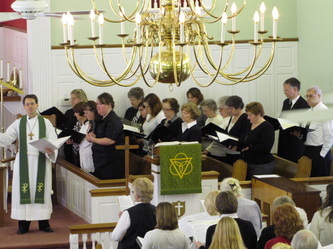 We were blessed to have past pastors and choir members not only attend, but also participate in our worship service. 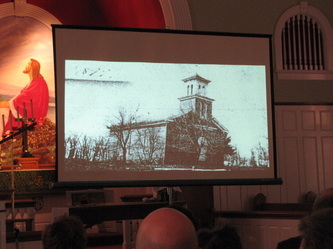 Towards the end of the service Kevin Hoke, with the committee members commentary, shared a slideshow presentation of pictures of Barren’s church building, past pastors, council members, Choir, VBS, Sunday School, and various fun events over the past 200 years. 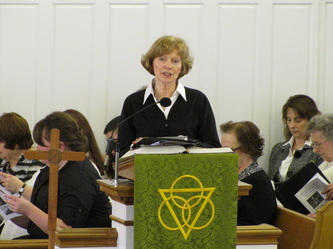 We thank all guests who attended and everyone who participated in any way to make this day a memorable one…especially Ellen Hampton, former Pastors, and Choir Members. 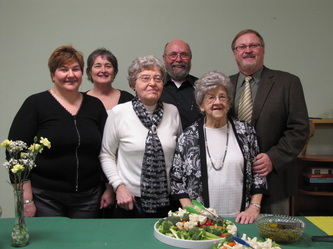 “Thank you, thank you, thank you” to our 200th anniversary committee who were instrumental in planning and organizing our celebration service and luncheon: Maryellen Bentz, Ellen Hampton, Kevin Hoke, Doris McCauslin, Woody Myers, and Mary Jo Rodriguez. 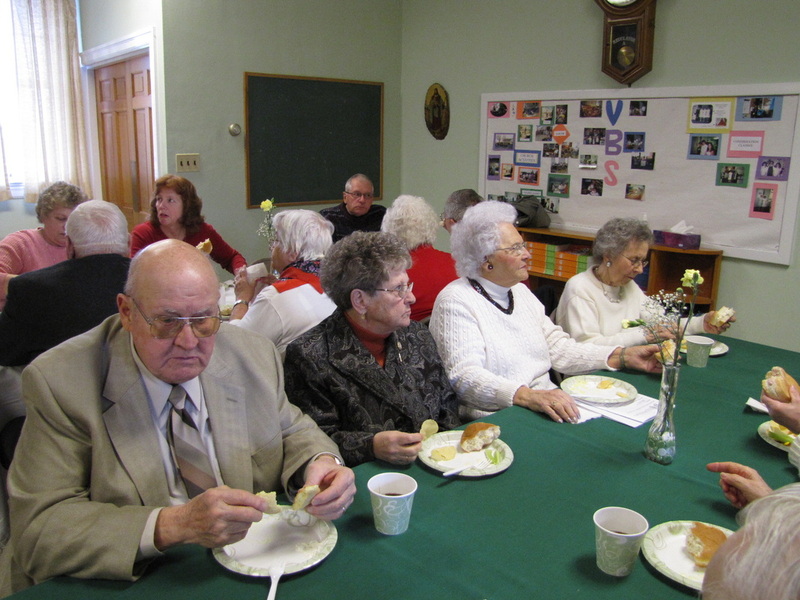 After the service we joined in more fellowship downstairs for a light luncheon and shared more old memories with friends we hadn’t seen in a while. 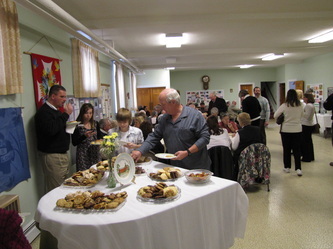 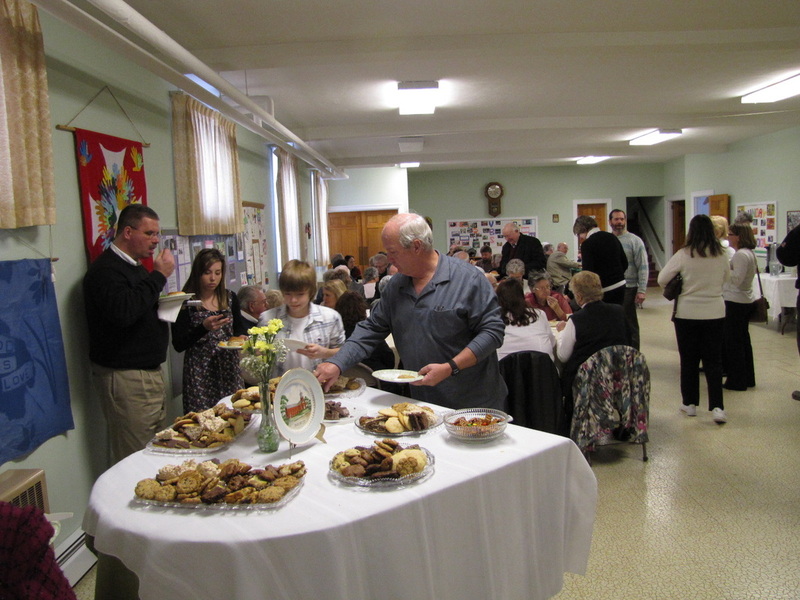 Thank you to everyone who made/brought food, donated money towards the luncheon, or helped serve the food. Thanks also to those you brought in their antiques, articles, pictures, and other Barren’s memorabilia for our display tables and bulletin boards both upstairs and downstairs.